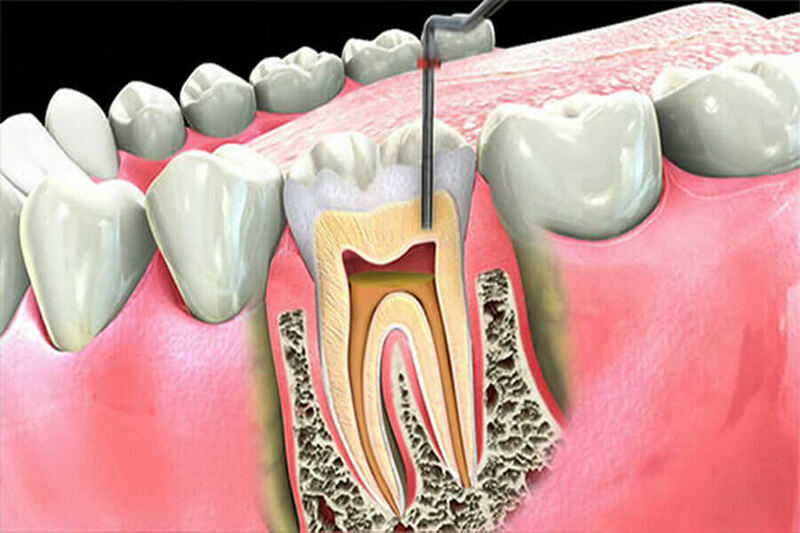 DH Dental Clinic offers almost pain free root canal treatment in Lahore. Decades ago, root canal treatments were painful. With dental advances and local anesthetics, most people have little if any pain with a root canal today.